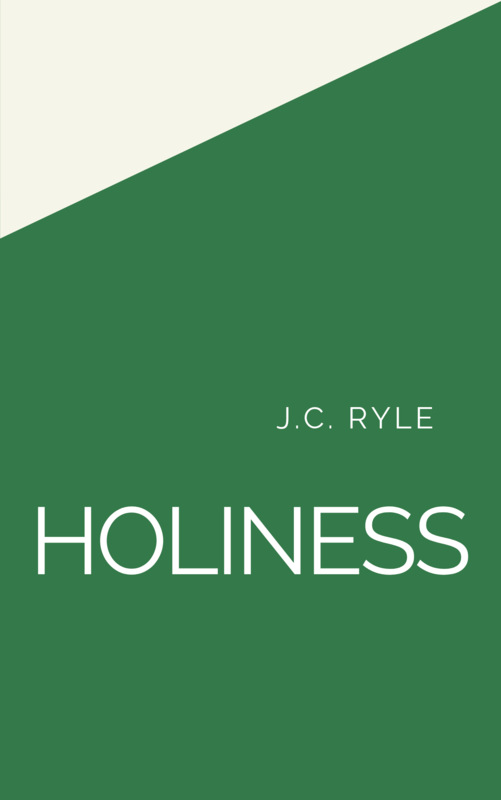 Holiness is a comprehensive overview of the Christian life. Personal holiness is rooted in who we are in Christ — new creations — before anything we do. Our thoughts and actions are to be holy. God commanded His children to imitate Him (Eph. 5:1). Our Father is holy, therefore we must bear the family resemblance in thought and deed. We grow in holiness as we devote ourselves to Christ, meditate on Scripture, and rely on the Holy Spirit to use Scripture to make us more like Christ. Sanctification is the process of growing in holiness — likeness to the character of Christ. 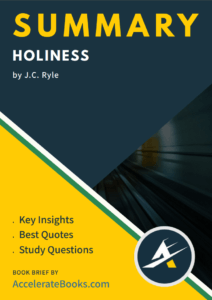 In addition to Holiness, his other works include a seven-volume commentary Expository Thoughts on the Gospels and a book he taught young men at his church titled Thoughts for Young Men. His writing was driven by his pastor’s heart to show his love for his people.